Looking for something fun to do indoors in Colorado Springs? 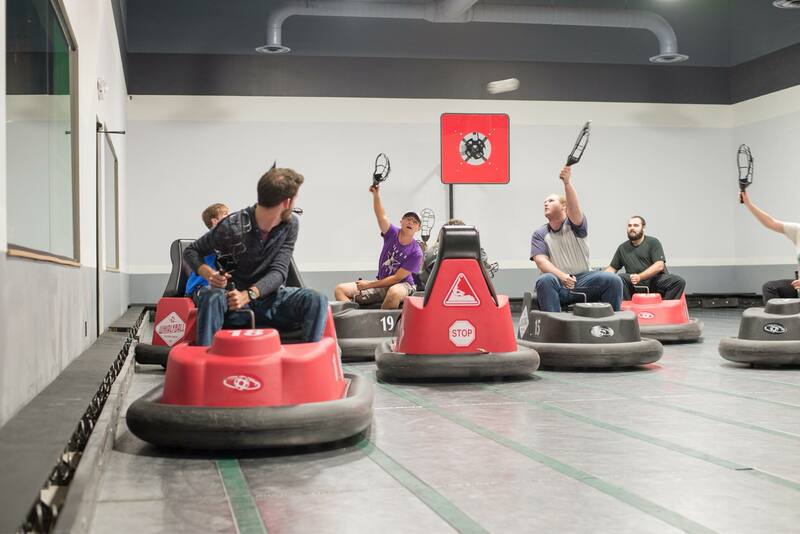 Check out Whirlyball Colorado Springs! They not only offer whirlyball (a version of bumper carts while trying to score points) but also bowling! They even have a variety of food and drinks. It is $15+ per 30 minute session (4 player minimum). Walk-ins welcome or call to make reservations. 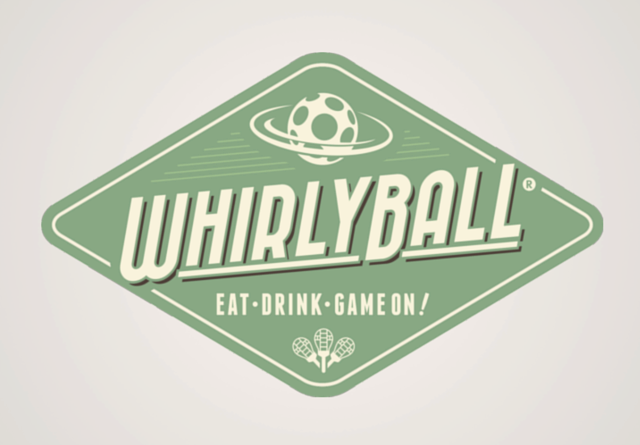 WhirlyBall combines lacrosse, hockey, basketball and bumper cars in a game of skill and chance. 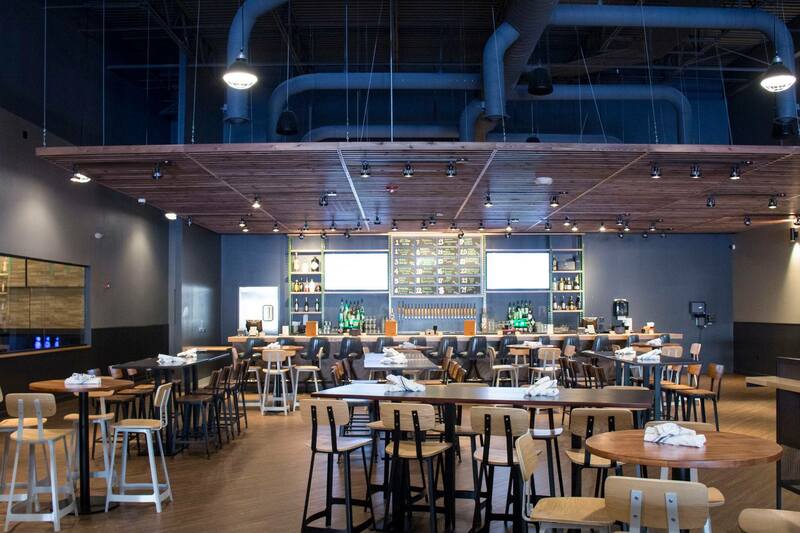 Our Colorado Springs location features bowling with 12 lanes, craft beer and cocktails, entertainment, a chef-driven menu and, of course, WhirlyBall! They have specials on certain nights of the week. Check below to see if any apply to you! Monday- Karma Mondays: Whirlyball donates four hours of court time to your charity or non-profit and 100% of WhirlyBall proceeds go back to your charity or non-profit. Monday- Industry Night: 50% off for Industry Professionals.